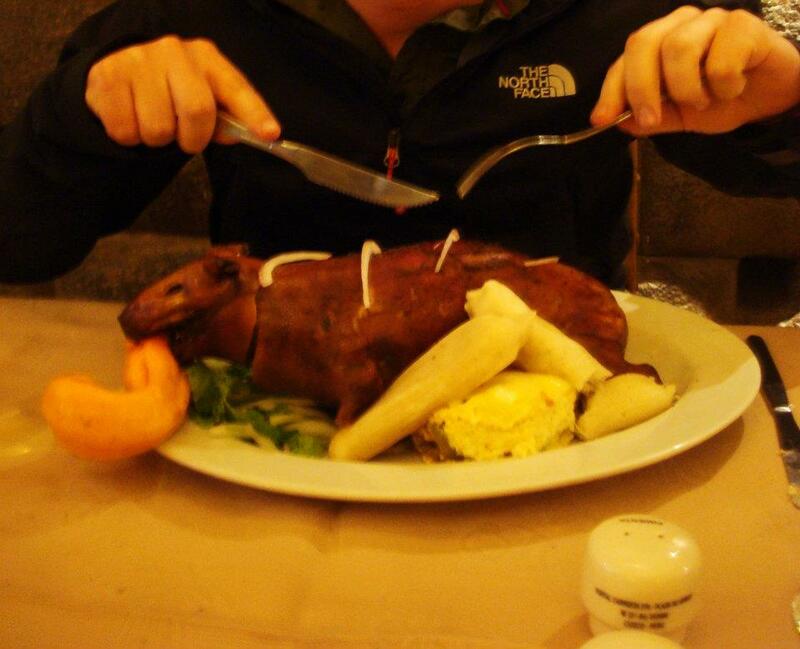 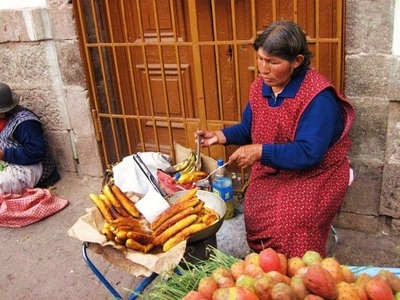 I have yet to visit Peru so the information here is a copy and paste of Pete's experiences. 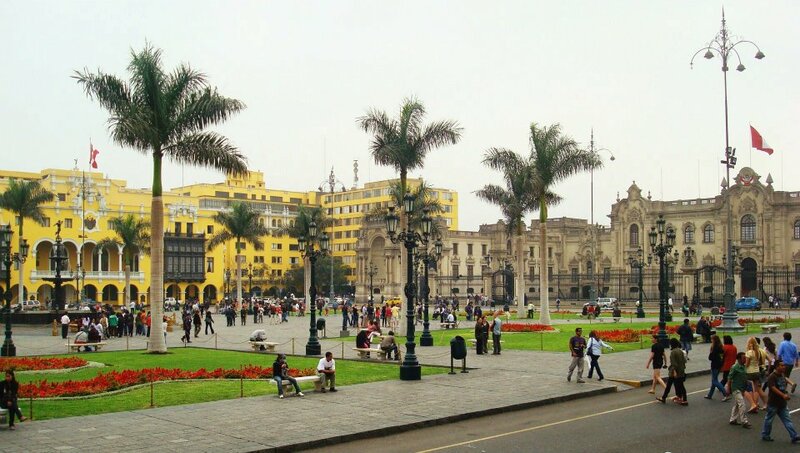 He went there for a little over a week and spent the first half in Lima and the second half in Cuzco / Machu Picchu. 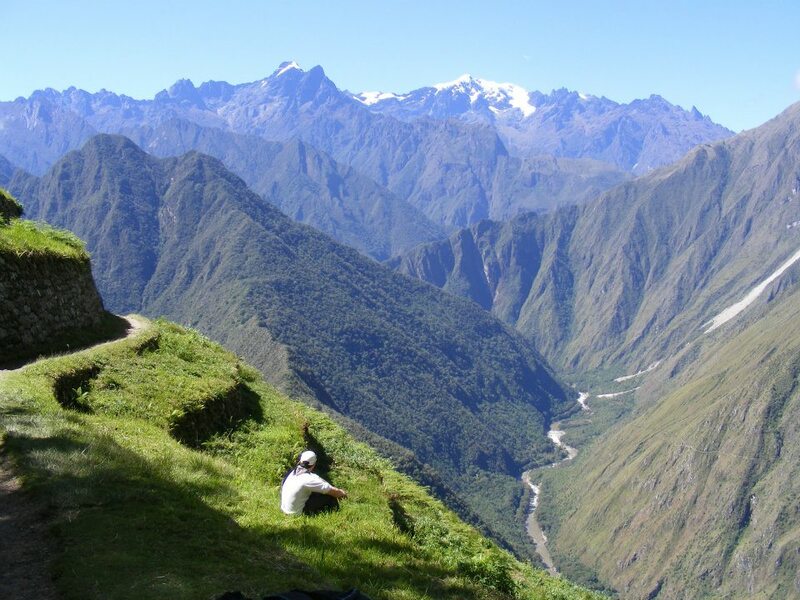 He did the Inca Trail hike with a group. 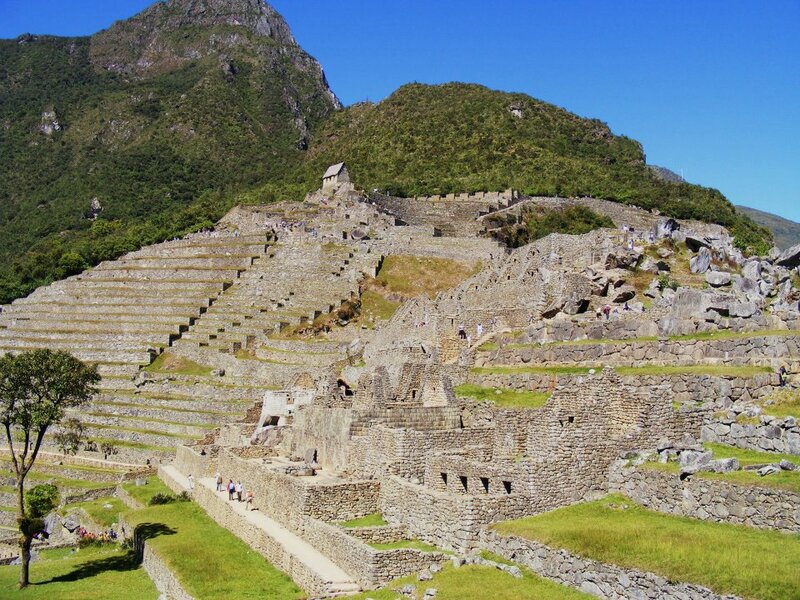 If you ever ask Pete for information and background on his trip, have him type it out, email it to me, and I will update this page with additional info. 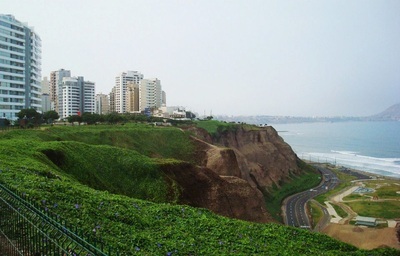 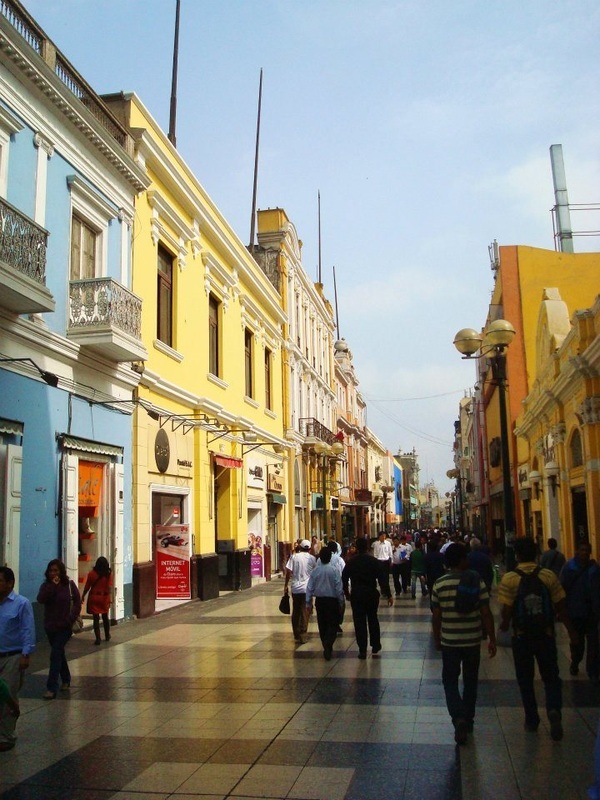 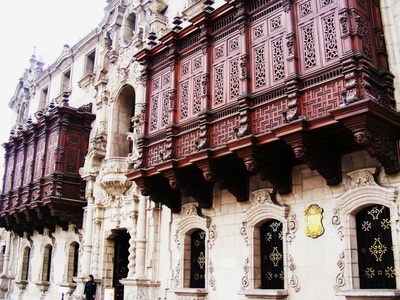 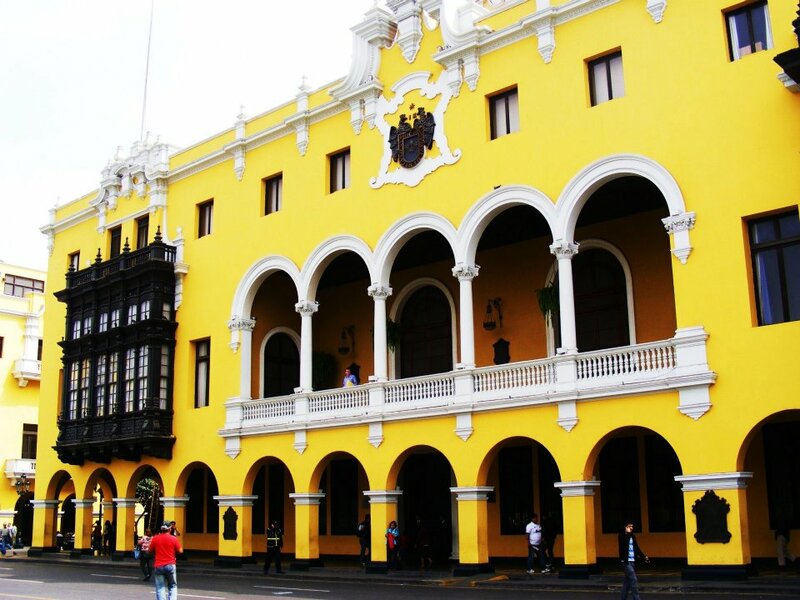 Lima lies along the Pacific ocean and is Peru's capital and largest city. Lima has long been a city focused on cuisine and one of the must-tries from the city is ceviche. 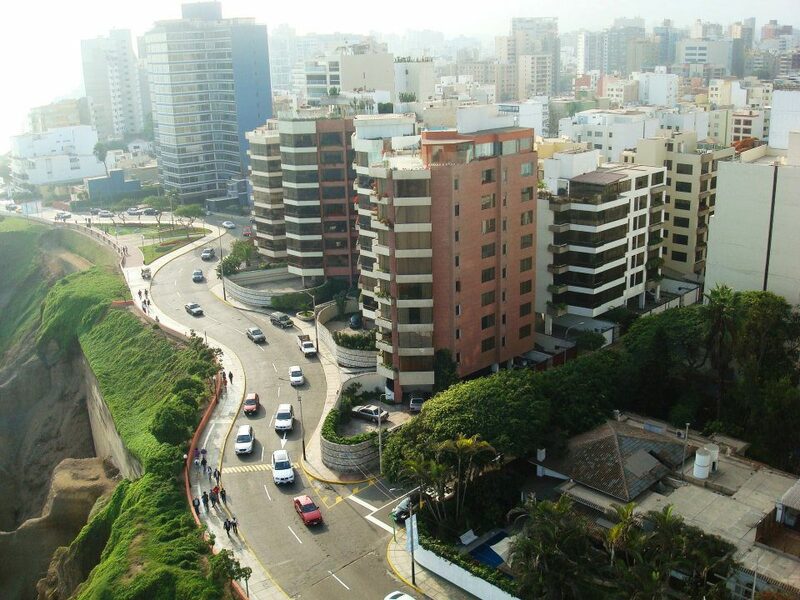 Lima was a great city and had a great vibe, we enjoyed our time in the city. 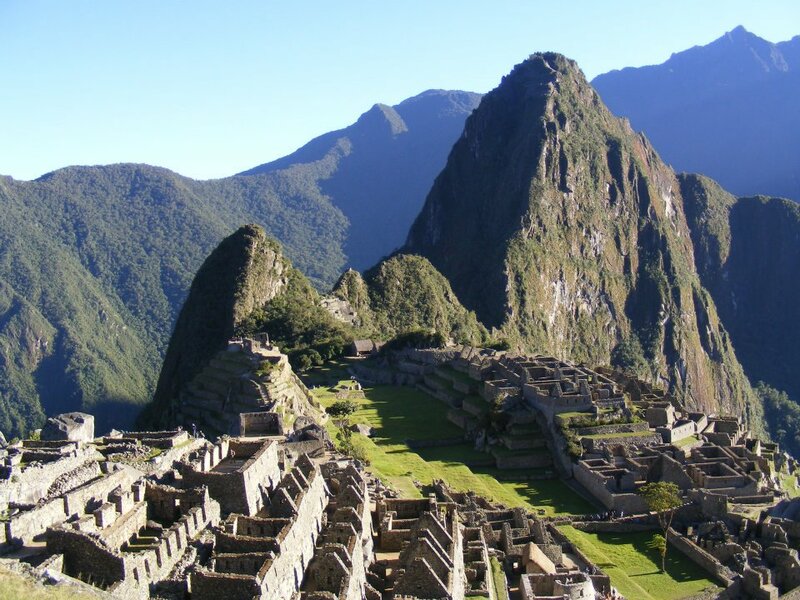 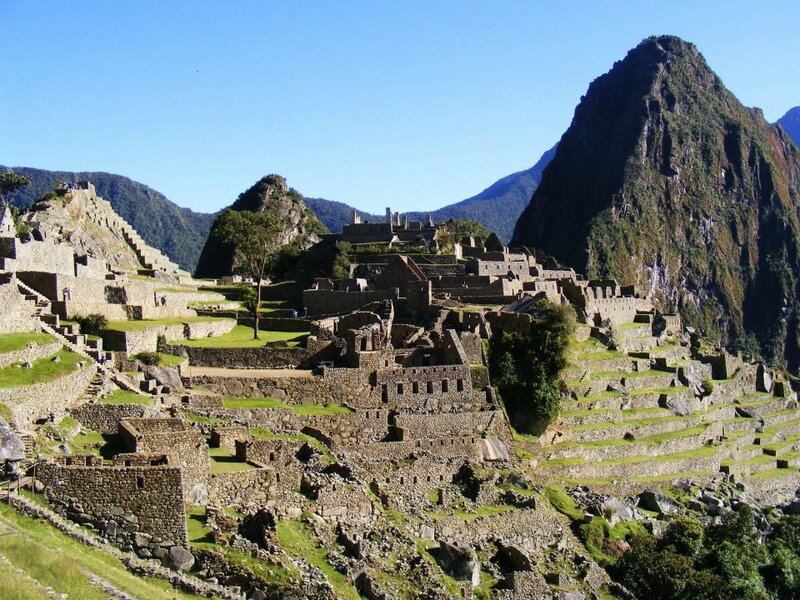 One of the new Seven Wonders of the World, and an Unesco world heritage site, Machu Picchu is best discovered the good ol fashioned way, hiking in. 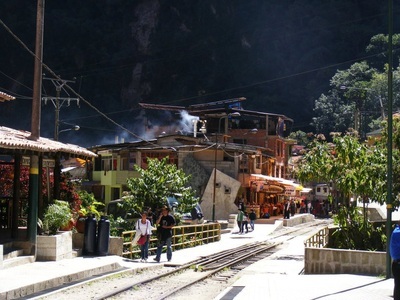 Tourists are able to come in morning of, see the site, and head back home all by train. However, the 4-day, 26 mile hike is an amazing experience that makes the destination far more appreciated! The hike itself is amazing as well. If you have the chance to go to Machu Picchu, try and take a couple extra days to include the hike! 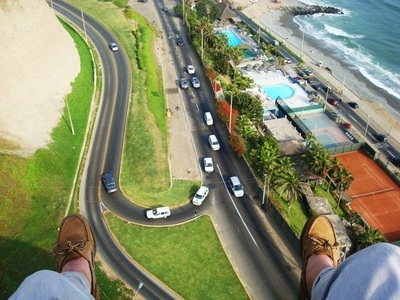 Definitely one of the best travel experiences I have had!! 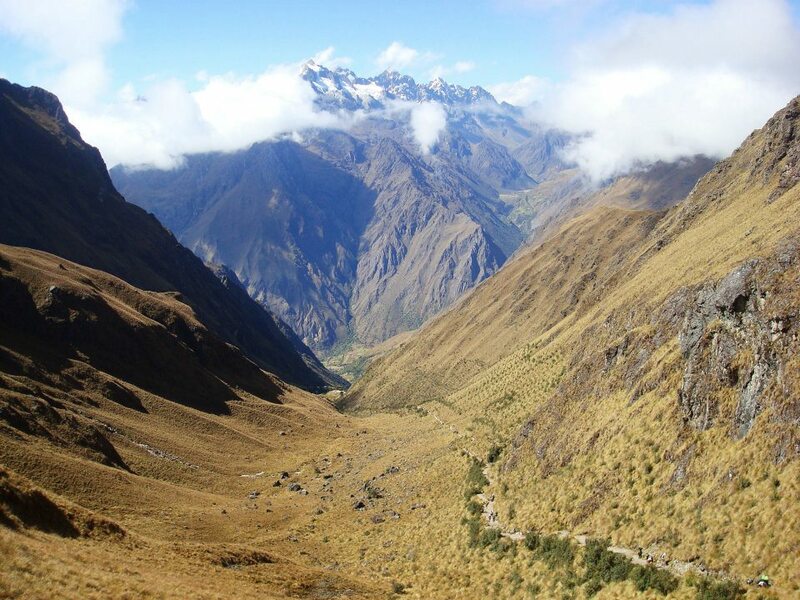 We did our hike with SAS Travel and they were honestly the best company we saw on the hike. All our porters were well taken care of, the best looking ones we saw on the trail. Highly recommend SAS when you do your Machu Picchu trip. 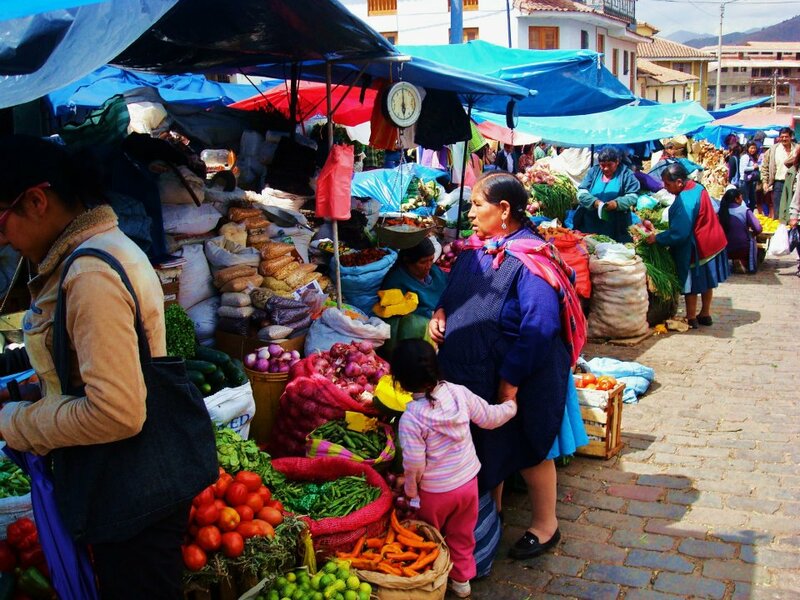 Once the capital of the Incan Empire, Cuzco is a Unesco World Heritage site situated high in the Sacred Valley. 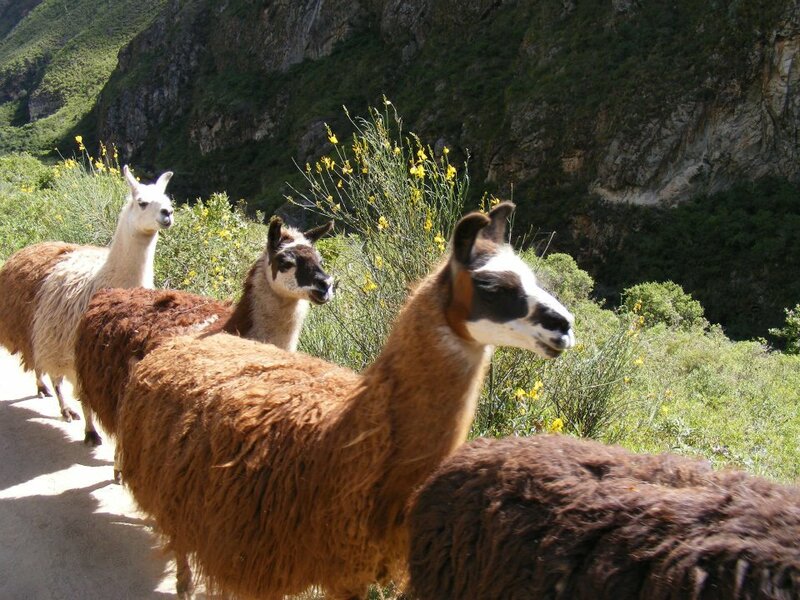 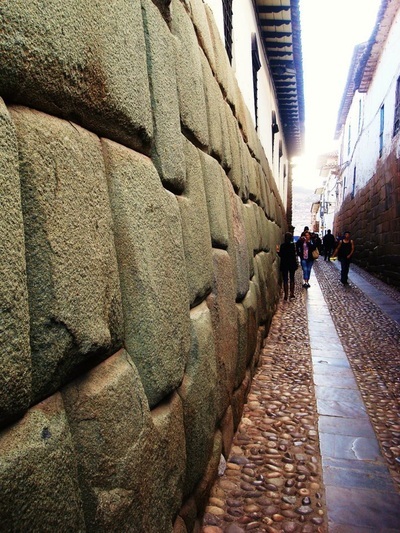 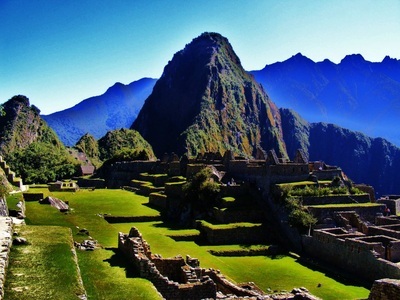 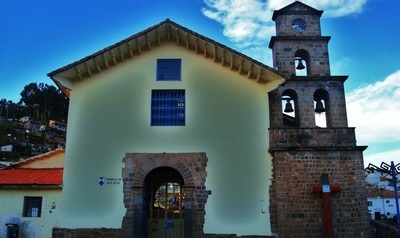 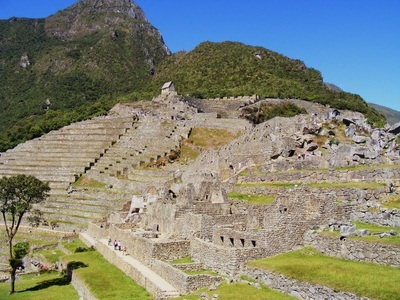 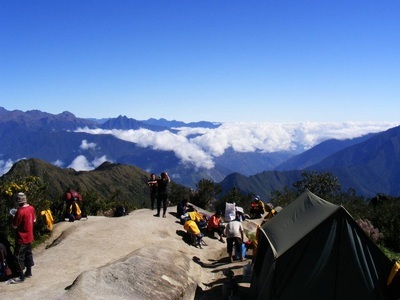 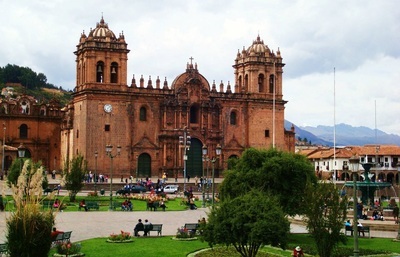 Often a jumping off point for tourists continuing to Machu Picchu, Cuzco is a fantastic destination in itself. 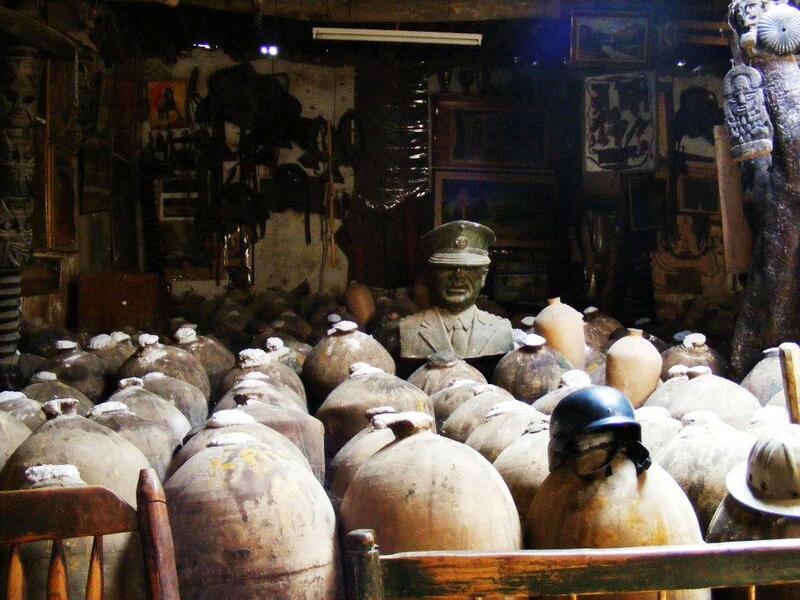 It's a great cultural city with tons of ruins and ancient artifacts. 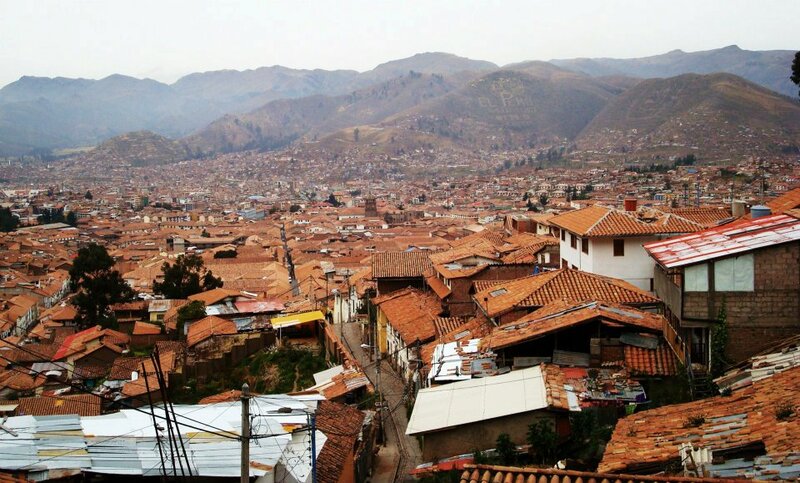 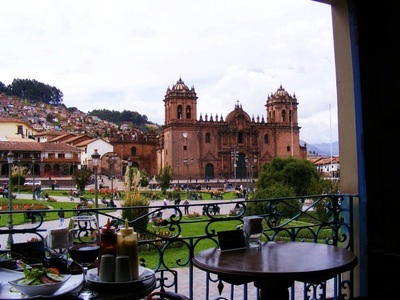 Cuzco sits high and people must often acclimitize to the altitude change. CI wish I could stay in Cuzco for a month. 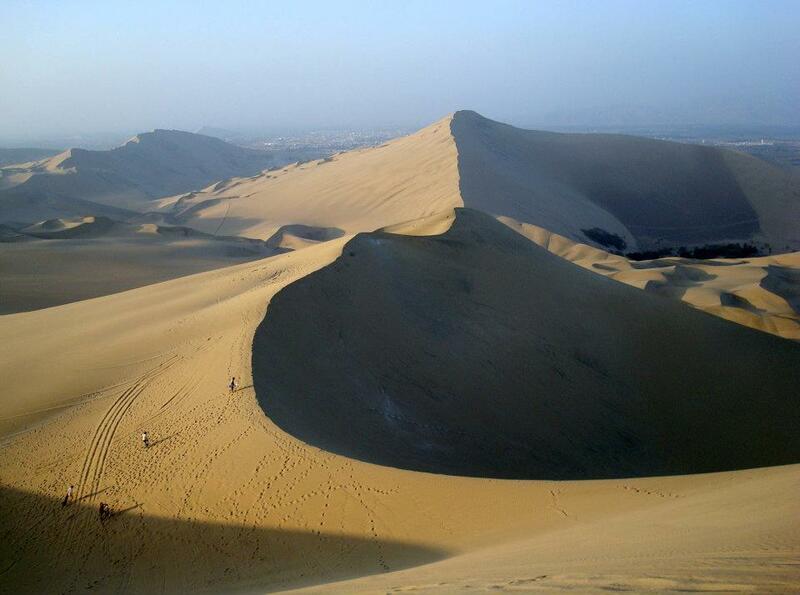 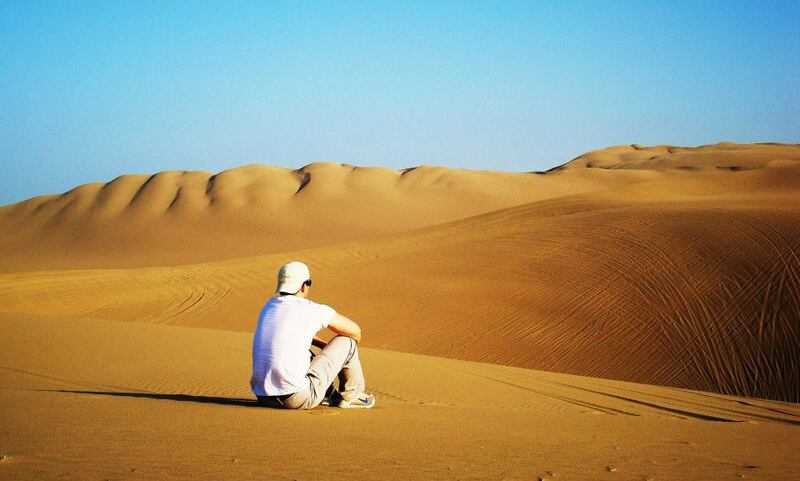 Huacachina is a quick 5 hour bus ride south from Lima. Straight out of an Arabian Nights scene, Huacachina is incredible. Just a small resort town, it relies strictly on tourism to survive. 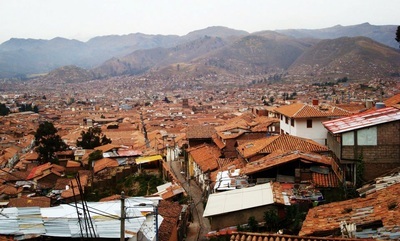 The bus will actually drop you off in the larger town of Ica, which is less than 5 miles away. 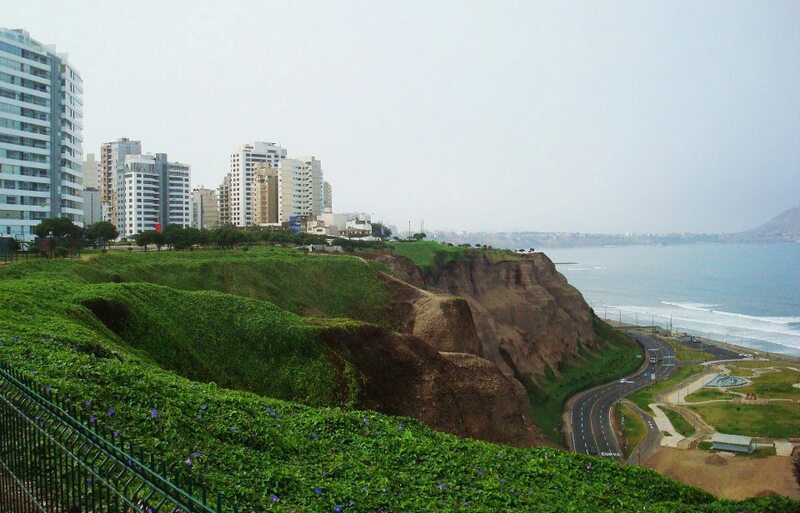 This is a great place to go hang out while traveling in Peru. For additional Lima photos see Facebook Album. 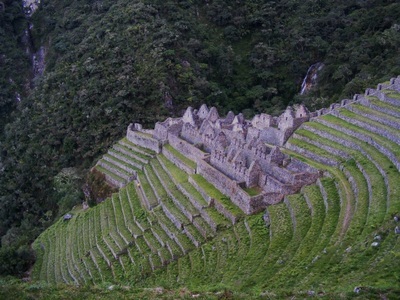 For additional Machu Picchu photos see Facebook Album. 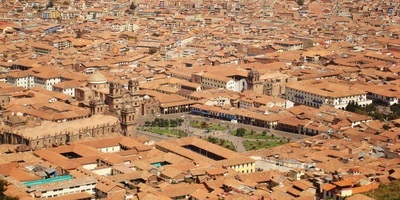 For additional Cuzco photos see Facebook Album. 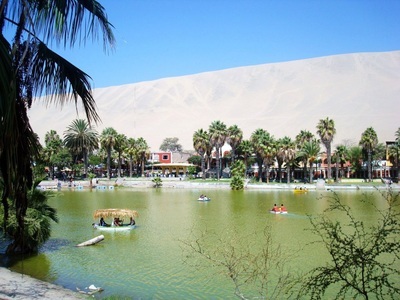 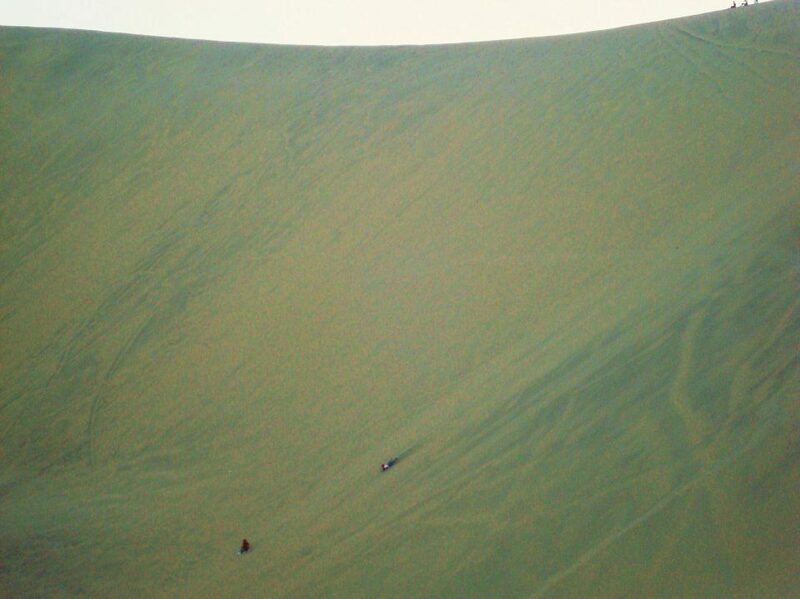 For additional Huacachina photos see Facebook Album.